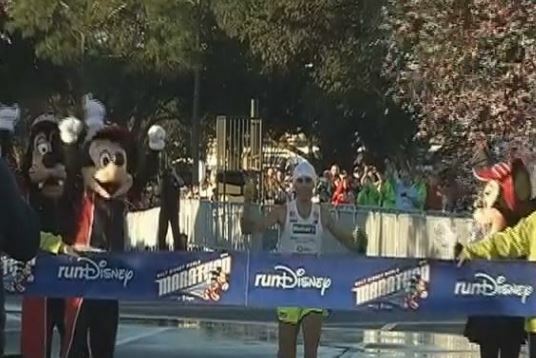 36-year-old Fredison Costa of Brazil wins Walt Disney World Marathon in 2 hours 21 minutes in what was probably perfect running conditions. ONly a marathon runner could say for sure but the temperature seemed to be what the runners would like, it was definitely perfect for the spectators. 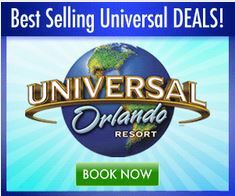 Running through the Magic Kingdom, Animal Kingdom, ESPN wide world of sports, Hollywood Studios and finishing in Epcot Fredison Costa led them all. Adriano Bastos, a fellow Brazilian from Sao Paulo, was second and Alfredo Arevalo of Guatemala finished third. Copyright © 2019 All Over Orlando.